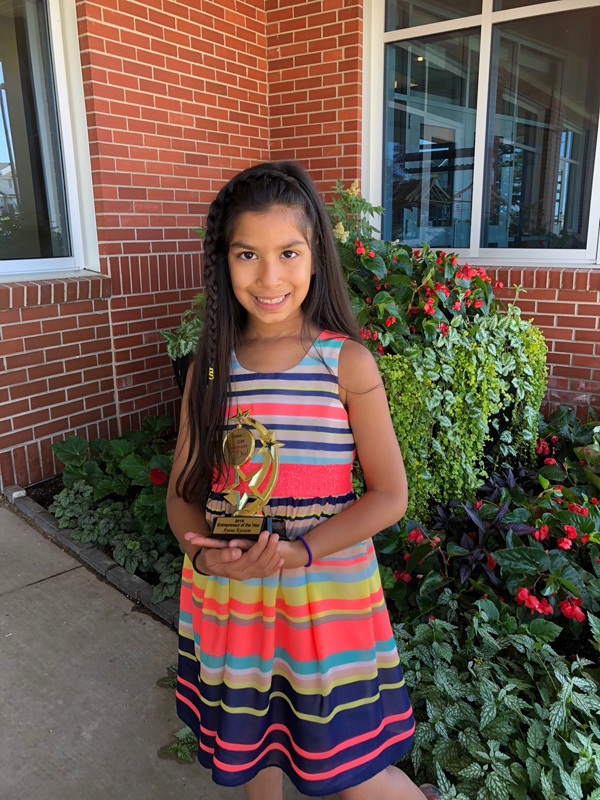 Sweet treats and business savvy came together for eight-year-old Ayana Kassam who won the Lemonade Day Youth Entrepreneur of the Year award. 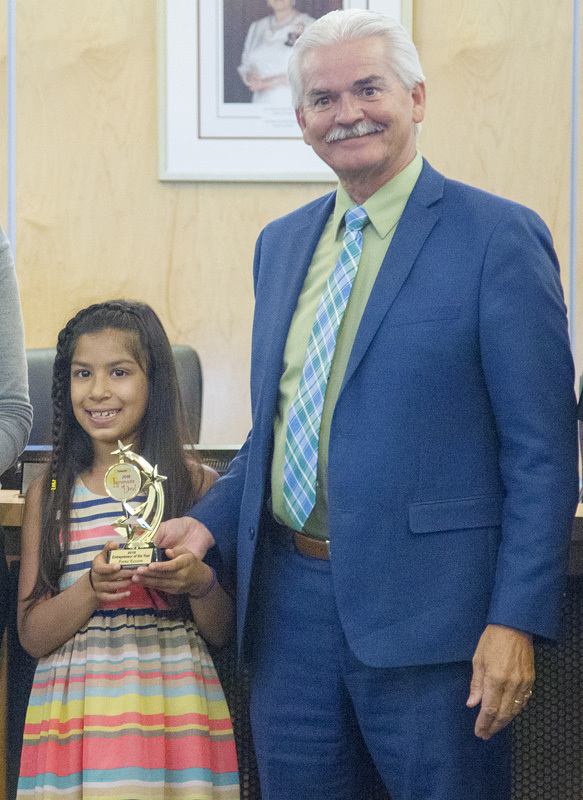 Kassam said that it feels good to have won the award in her second year participating in Lemonade Day here in Chestermere. 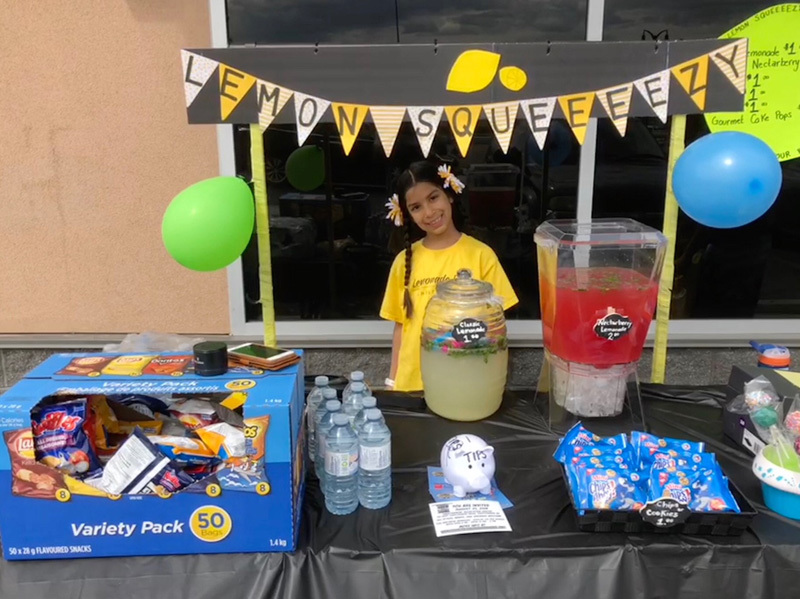 Her stand, Lemon Squeeeezy, was set up outside of Dollarama where Kassam served up what she described as her famous lemonade Sparkling Nectarberry. She also sold classic lemonade, cake pops and other snacks at her stand. Kassam said that selling the lemonade and baking the cake pops where the best part of Lemonade Day. 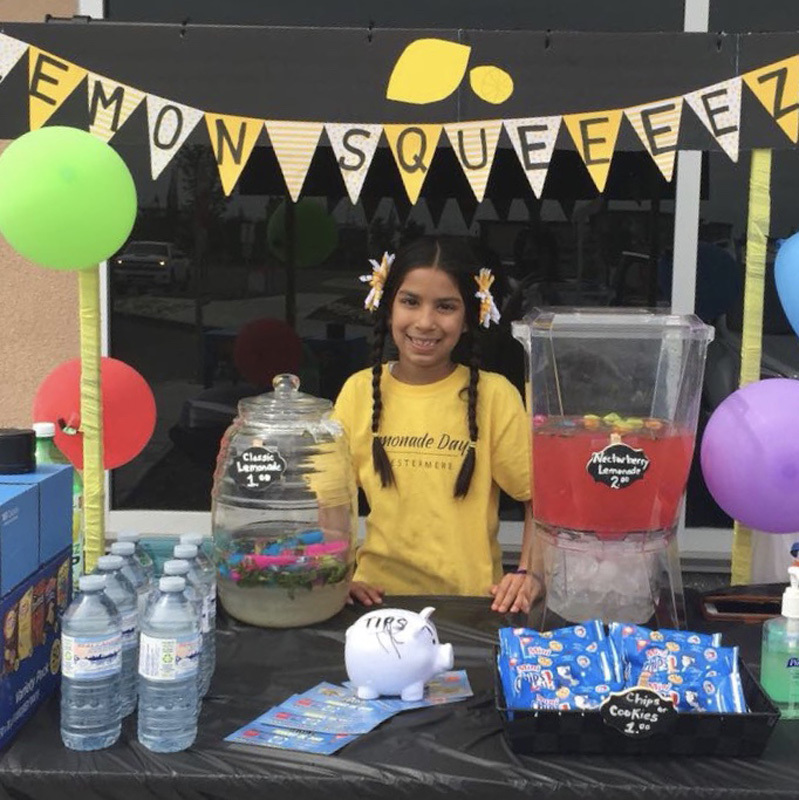 Beating out the 170 other registered Lemonade Day participants, Kassam received top marks from the judges in all three of the categories, business results, goals and share your story. She earned a incredible 94.5 out of a possible 100 marks to earn the entrepreneur of the year award. In addition to the high marks, Kassam managed to exceed her profit goal for the day by 11.5 per cent. After paying off her expenses and her investors with interest, she saved 50 per cent of her profit, 34 per cent of which she donated to the Aga Khan Foundation Canada – World Partnership Walk.